Get the best of both worlds! Both golf course and Viewpoint Lake views! 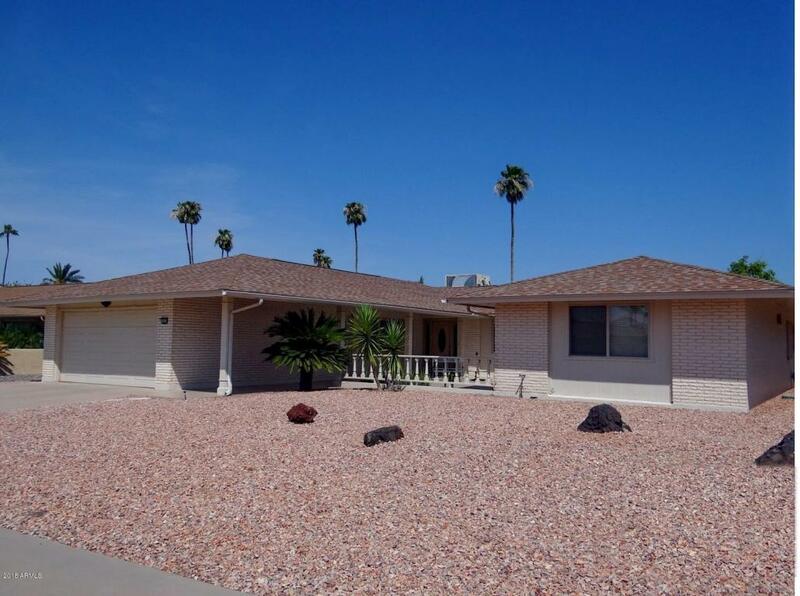 This home has been remodeled and has a great room with a gas fireplace open to the kitchen, 2 master suites with private bathrooms and the luxury of a half bath for guests. 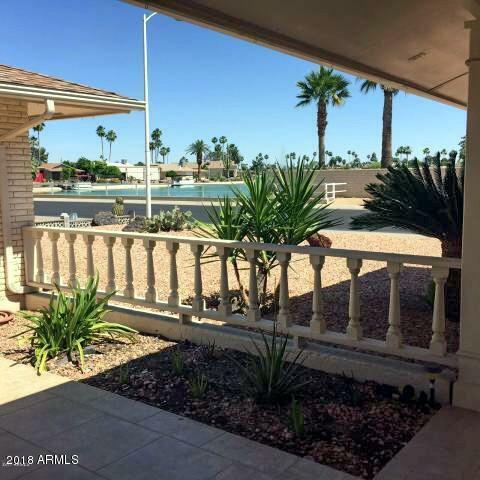 There is neutral tile throughout the house, newer stainless steel appliances, granite counters & pull out shelves in the updated and remodeled kitchen. 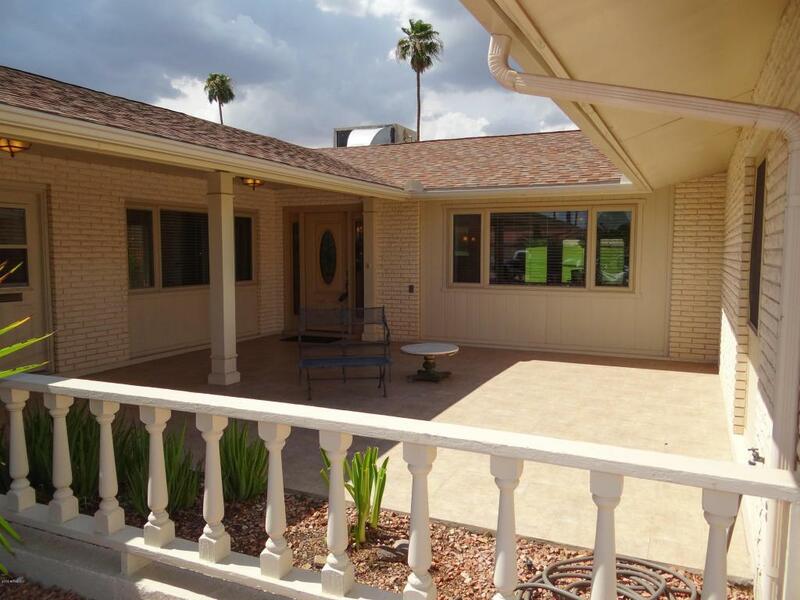 The extended Northwest facing covered patio has a beautiful view of the golf course. The garage has good storage with nice built in cabinets. 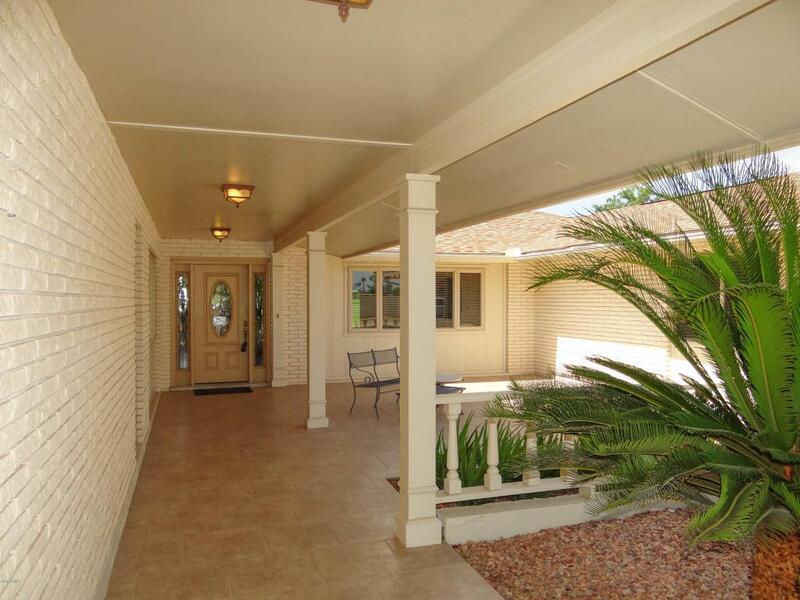 Ideal location on the 3rd hole Lakes West Golf Course and close to recreation Centers, shopping and excellent medical facilities. When you are not enjoying the golf course you have a beautiful view of Viewpoint Lake from your front patio. Roof replaced 2009.